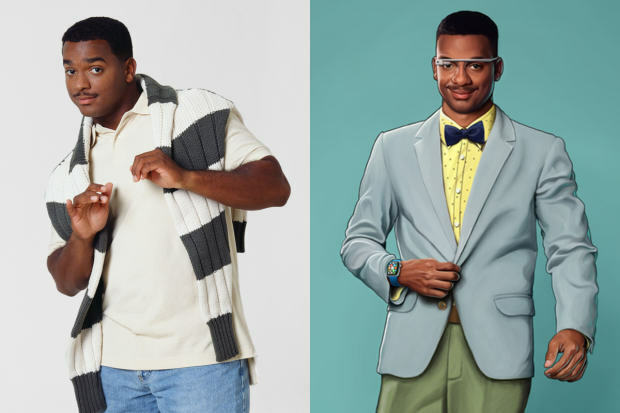 Now, this is a story all about how, the characters from the Fresh Prince would look if they were alive now. 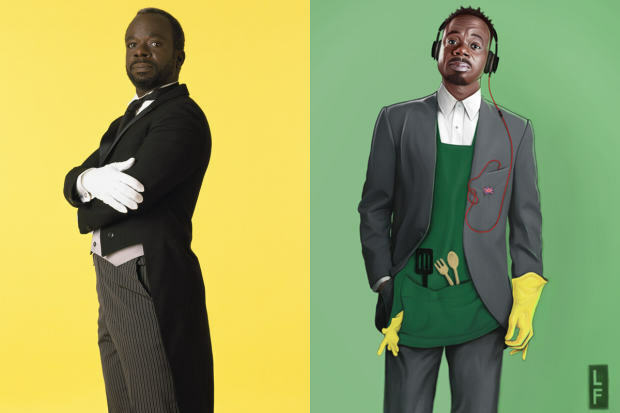 To celebrate the 25th anniversary of The Fresh Prince of Bel-Air the cast of the show have been given a modern look. 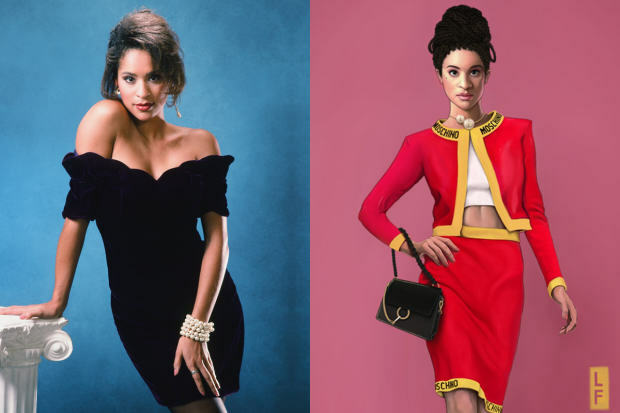 Artist and designer Leland Foster collaborated with online fashion store Lyst to create these digital versions of the gang in modern day outfits. 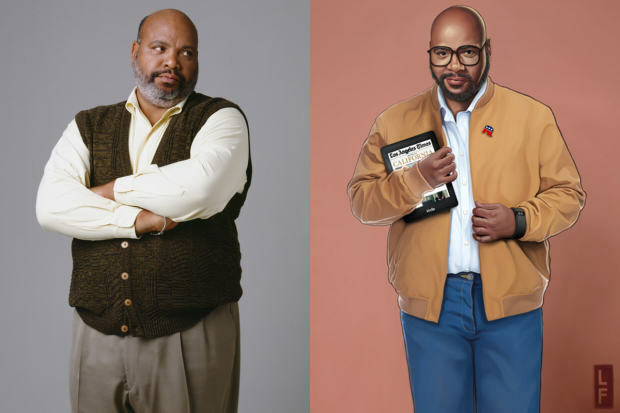 I love to research vibrant characters and come up with a thought-provoking new spin on their signature style. 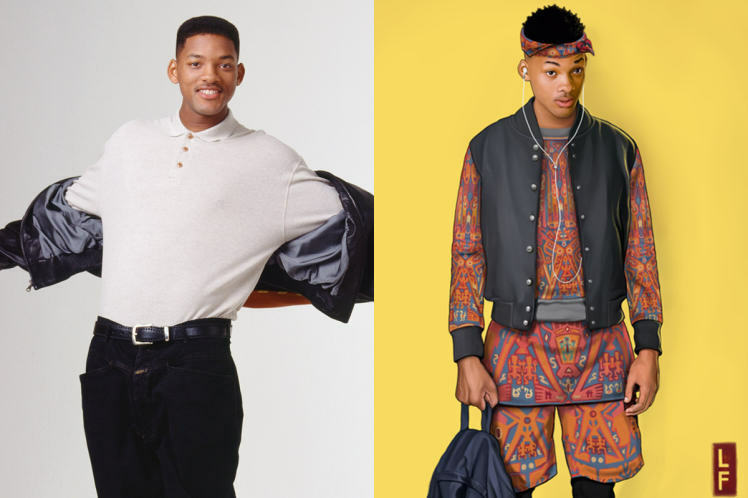 The Fresh Prince of Bel Air was so stylish, and so of-its-time as a classic 90s show. The challenge was to make the Banks family relevant and recognisable, while keeping all the energy of these six very different personalities. To be fair, they all just look incredibly hipster. 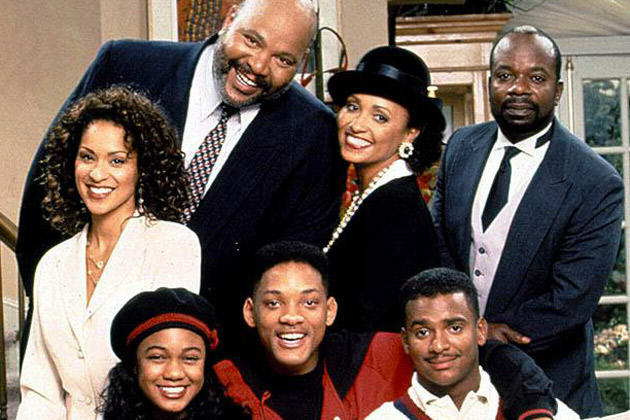 And with Will Smith planning to produce a new series of The Fresh Prince, a modern-look cast could be coming to a screen near you real soon. Check out https://www.lyst.co.uk. They’re also on Instagram @lyst and the illustrator can be found at @leland.foster! 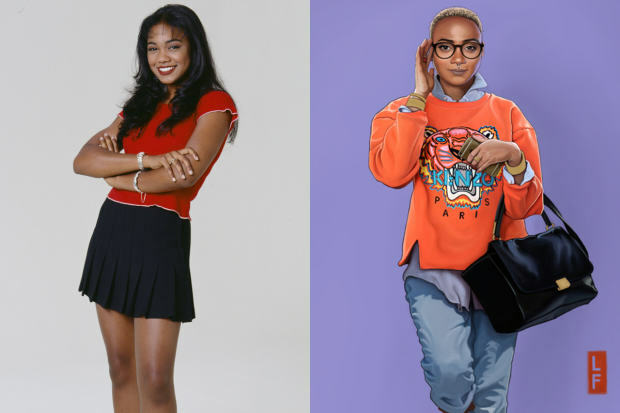 What would the cast of 'The Fresh Prince of Bel-Air' look like in 2015?